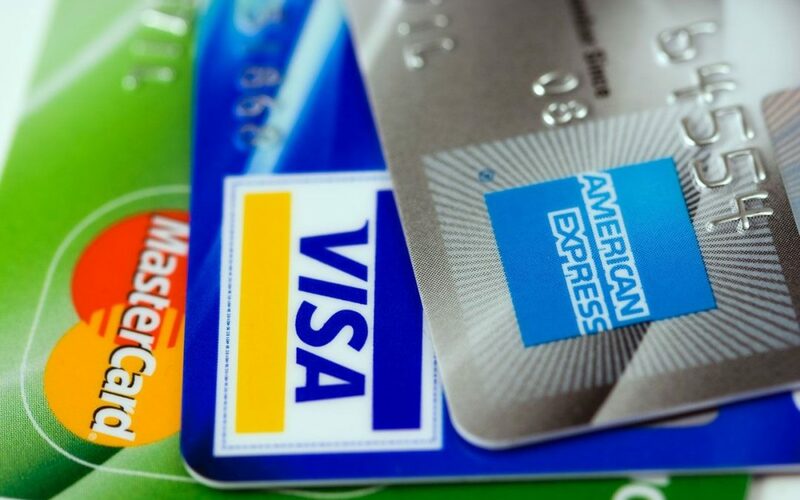 It may be hard to believe, but in 2018, there are still numerous businesses that do not accept credit card payments. Some are retail or restaurant establishments, while many are professional services that have chosen to do business without accepting credit cards. While it makes sense to accept credit cards in any business, running a professional service business without accepting credit cards may be extremely detrimental to your business’s bottom line. Many professional service industries, such as attorneys, accountants, bookkeepers, and the like, have been led to believe that accepting credit cards is not a cost effective method to ensure prompt payment of services. These types of businesses often believe that clients are accustomed to paying by cash or check and will continue to do so. Moreover, many of these business owners feel they will not see any benefit, such as increased business or faster payment, if they accept credit card payments. These are all myths that may have been truths at one time, but are now outdated falsehoods. In the 21st century, the world is electronic. While many seasoned professionals and clients are comfortable writing checks for services, the younger, up and coming generation (millenials) does everything to avoid using checks whenever possible. They would be content making payments using a debit bank card or through a point-earning credit card, even if it meant paying a bit higher of a price for the convenience. The myth that accepting credit cards is not cost effective is also extremely detrimental to your bottom line. Credit card fees are not as pricey as people are led to believe. While it does take a few dollars from the entire sale, there are ways to combat this. First, it is OK to raise your prices slightly, as the cost of living is a common reason businesses raise prices annually. Small increases do not scare away new, or older, clients. While accepting credit cards for services rendered will be a positive change to your bottom line, not all credit card processing companies are created equally. It is up to you, as the business owner, to do your research and find a company that will enhance your business, as opposed to drain it. Many processing companies charge their own, exorbitant fees that are subject to large increases regularly. These types of companies may be fine for certain businesses, such as retail and restaurant establishments, but they are not the right type of processing company for your business. Your business can function without accepting credit cards, and therefore needs to work with a processing company that is cost effective, up front with all fees, and will not gauge prices as your contract continues. If you are in the market to work with such a company, contact Scott Tanker at Tanker Consulting Services at (609) 922-0201. Her will happy to discuss how he can help your company flourish while accepting credit cards in the 21st century economy.